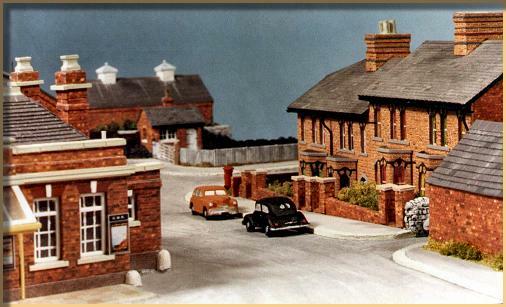 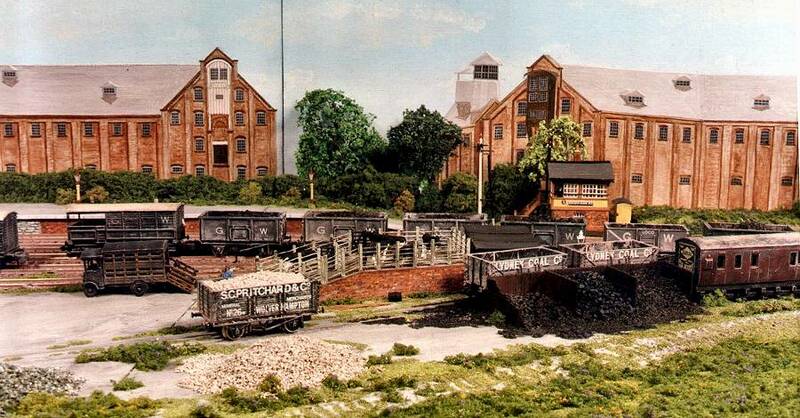 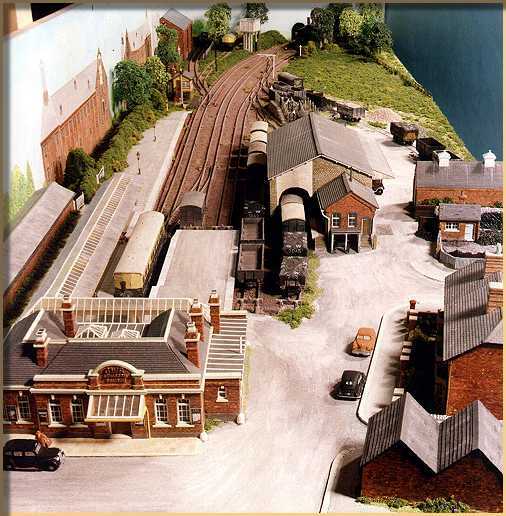 Overview of Brant Hickman's excellent N Scale model of Abingdon. 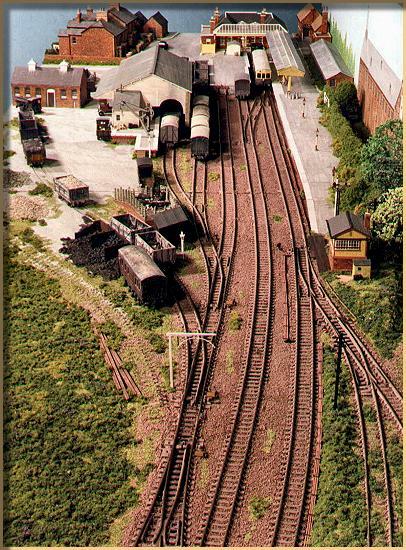 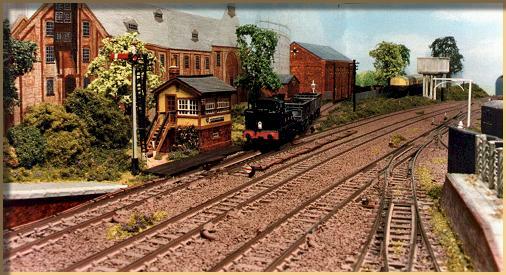 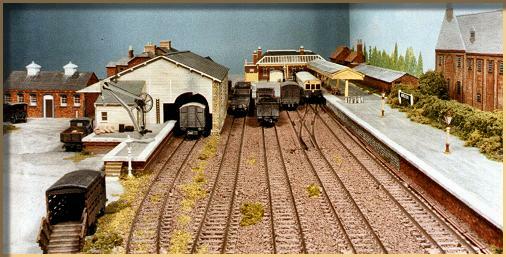 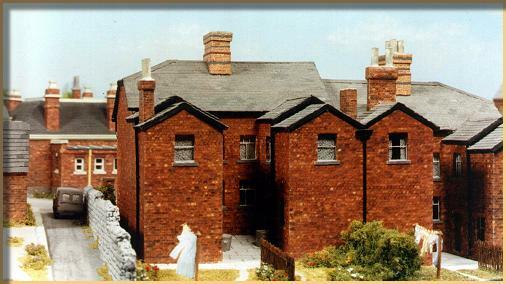 The layout was featured in Railway Modeller March 1996. 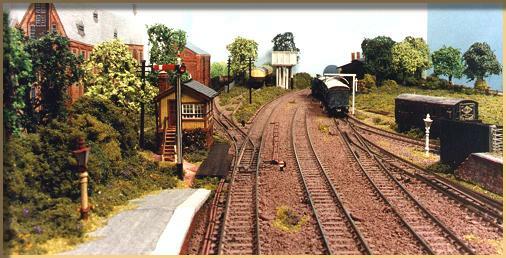 You can see more of Brant's work on his own website.